CoilyQueens™ : How to be shampoo free! 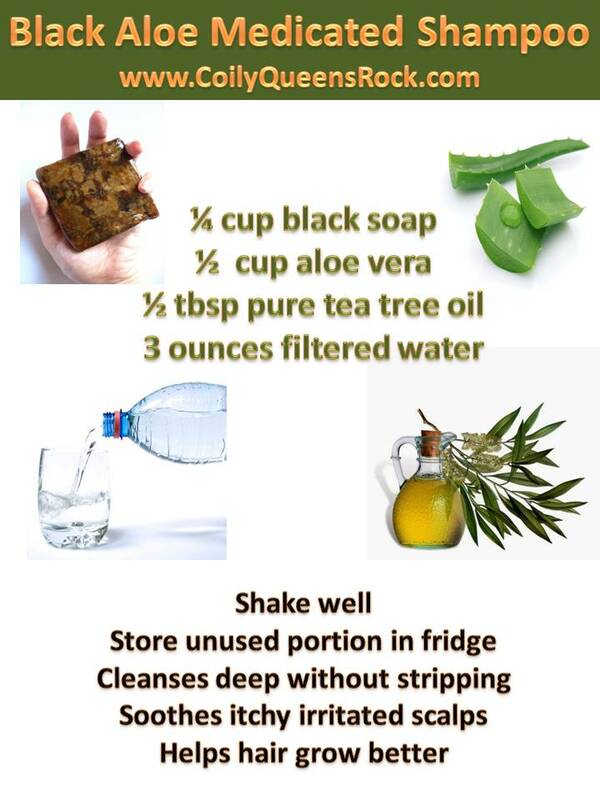 How to cleanse your hair without using shampoo. God created our hair to withstand exposure to the elements. Thus your hair can take being washed frequently, without becoming damaged. Hair, skin and nails are made up of the keratin. We do not think twice about washing our body daily. Yet the average black woman thinks that washing Afro hair to often, will damage it. Some act as though, Afro hair is so delicate that it cannot withstand much manipulation. Cleansing the hair does not harm it. Cleansing it with the wrong shampoo or cleanser is what causes damage. Not conditioning well after we cleanse, also causes damage. Not the washing by itself. It is important to cleanse your hair at least twice a week. This will rid the hair of germs, viruses and fungi. Hair grows best on a clean scalp. 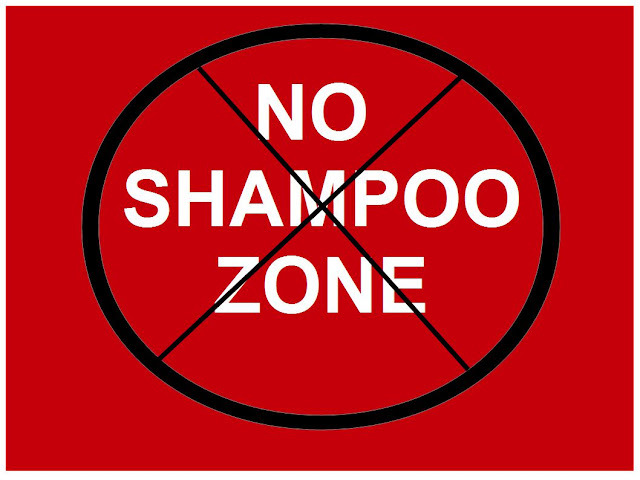 NON SHAMPOO OPTIONS Although there are many non-sulfate shampoos on the market. Some people are not fond of shampoo. You do have other choices. Here are some of the natural cleansers I recommend to replace your traditional shampoo. I recommend bentonite clay or red clay. It is best to use them together. But you can also use them separately. If your hair is prone to excessive knots, tangles and dryness. Replacing your shampoo with clay is the way to go. Clay cleanses, conditions and defines your coils in one step. For a DIY clay recipe and full information about clay, go HERE. Hibiscus is a gentle cleanser. If you use gel, grease or heavy oils, this might not cleanse enough for you. 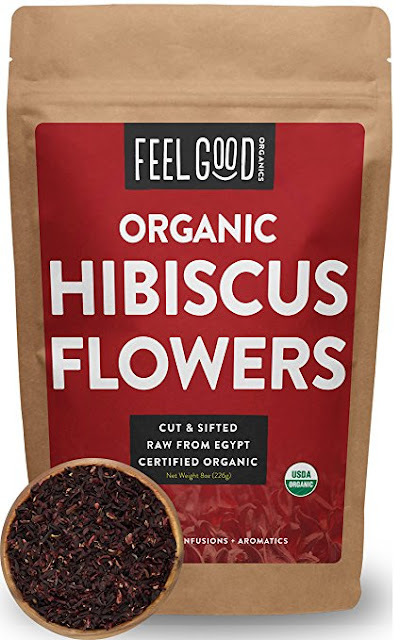 Add some spring or distilled water to pure hibiscus powder. Add a little at a time. You want to create a paste. Rinse your hair under warm water for 30 seconds. Apply hibiscus paste to scalp and gently massage. Smooth the paste over each hair strand. Cover with a plastic cap for 10 minutes. Rinse well with med temp water. Continue with deep conditioning. Do not use on blonde or light color hair. It might change the color. This one is great for dandruff and itchy scalp. It is also a gentle cleanser. It is a natural cleanser that suds. But it is not harsh like bar soaps. It has a light earthy smell. Buy it in a powder form. Create a paste with distilled water. Wash hair with it and follow with deep conditioning. Find it at health food stores or HERE.